Provide your family with the healthy benefit of locally grown fruits and vegetables available for weekly pick-up. When you invest in local farms, you invest in your family and your future. Trust Hensler Farms to feed you well. You will love the quality of produce and members have the ability to make substitutions. Save time and money. Our program is 20 weeks long, running from May 24th to October 11th. 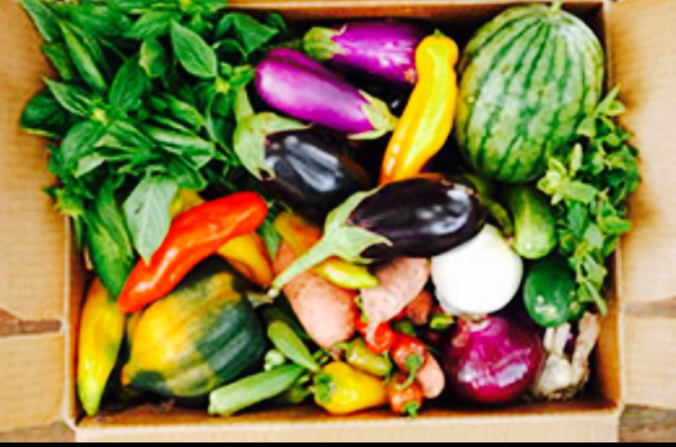 Members will pick up their produce on Wednesdays from 3-6pm. Checks made payable to Hensler Farms. If you’d prefer to sign up over the phone instead, call the farm at 908-475-0021 and leave a message.